Raising a child with ADHD has its challenges. If you're looking for group of fellow caregivers who relate to your experiences, come join our support group. 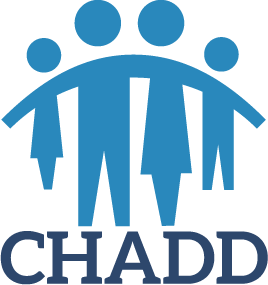 The group is affiliated with CHADD, an organization dedicated to improving the lives of people affected by ADHD, and will meet on the last Thursday of each month. Contact Pastor Keseley to be connected with the group’s organizer. While this support group is hosted by Abiding Presence Lutheran Church, it is not religious in nature. There are no cost associated with attending the group. All are welcome!